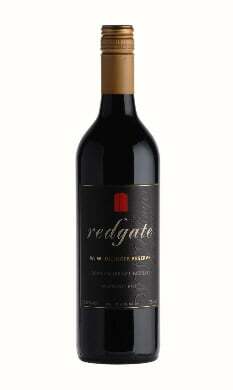 Made in honour of Redgate's founder, Bill Ullinger, this wines is produced from fruit from Redgate's oldest vines which have been processed individually and then blended after selecting the fineest parcels. This wine is rich with ripe plums and raspberries. The palate is a reflection of the bouquet with subtle oak and soft velvety tannins. A delight to drik now however cellaring will add further complexity.